More cities in Texas are passing texting-and-driving bans, but some say such laws are ineffective and infringe on personal freedom. Barbara Graff, an Odessa city councilwoman, knows the dangers of distracted driving. But that does not mean she wants to pass a law against it. “I won’t even answer my phone anymore while I’m driving,” Graff said. But last October she voiced opposition to a ban on texting while driving in Odessa, saying the measure was not enforceable. 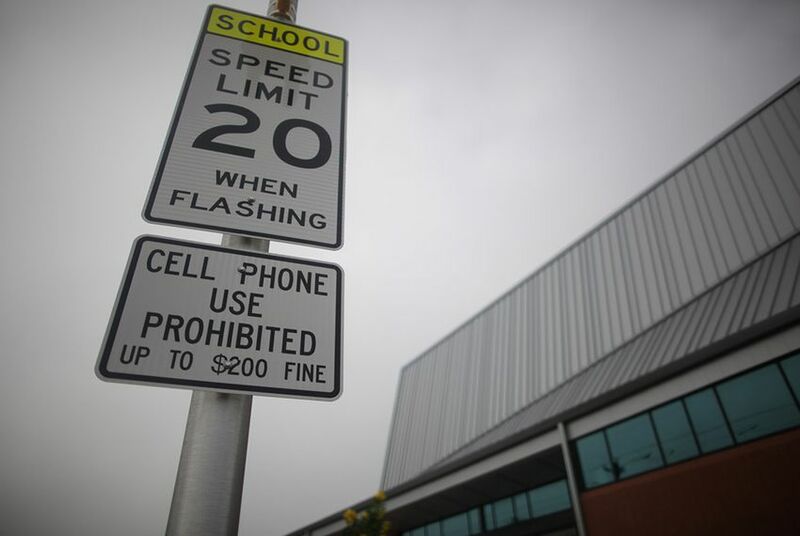 Although Odessa did not adopt the law, bans on cellphone use while driving are on the rise in cities across Texas, which is one of just 11 states without a statewide law. Austin and San Antonio are among 28 cities that have banned some degree of cellphone use while driving. Penalties include fines of up to $500. The bans come as increasing evidence shows the dangers of distracted driving. Studies by the Texas Department of Transportation show traffic fatalities linked to some form of cellphone use increased almost 50 percent from 2006 to 2010. In September, Amarillo banned the use of all mobile devices while driving. According to Mayor Paul Harpole, polls showed 65 percent of residents in Amarillo supported the law. In June 2011, Gov. Rick Perry vetoed a bill written by state Rep. Tom Craddick, R-Midland, that would have banned texting while driving statewide. In a statement, Perry called the bill “a government effort to micromanage the behavior of adults.” A representative for Craddick said he would try again to pass the bill in the 2013 legislative session. While Perry and others call such bans government overreach, some object to texting-while-driving laws for practical reasons. “If you talk to law enforcement,” Graff said, “they ask, ‘How can we enforce this?’” She said enforcing a ban on texting while driving is not feasible because it is often very difficult for officers to know if someone is actually texting. In Amarillo, the police say catching violators will be easier. Sgt. Brent Barbee of the Amarillo Police Department said the city’s ban on all cellphone use “removes a lot of the challenge” of enforcement. “Any device in the driver’s hands will be a violation,” he said. Graff said education on the dangers of distracted driving would be more effective in Odessa. A law, she said, could make the situation worse, causing some drivers to take their eyes off the road while trying to hide their texting.